Daniel Kessler is a trusted advisor in the estate and gift tax planning practice. With advanced degrees in Taxation and Clinical Psychology, he combines a sophisticated understanding of the tax code with a personal touch that puts clients at ease. His clients range from young couples in need of guardianship provisions to high net worth individuals and families with assets in the hundreds of millions of dollars. Advising clients on multi-generational planning for closely held businesses and real estate interests is a cornerstone of Dan’s practice. He has a strong understanding of tax planning and the tools available to minimize transfer taxes and maximize asset protection for future generations, such as irrevocable life insurance trusts (ILITs), family limited liability companies (LLCs), generation-skipping dynasty trusts, grantor-retained annuity trusts (GRATs), intentionally defective grantor trusts (IDGTs) and qualified personal residence trusts (QPRTs). 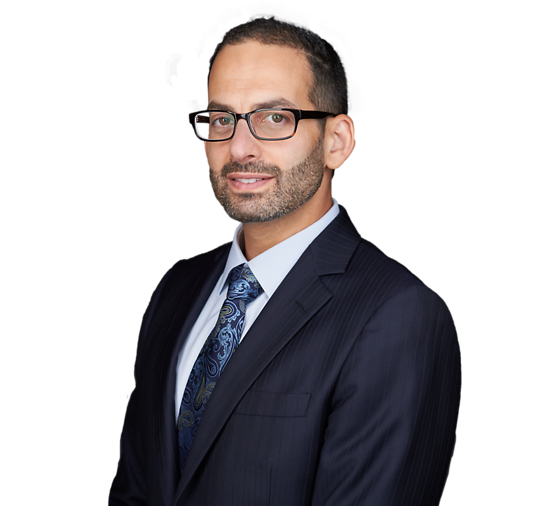 Dan also has considerable experience preparing and negotiating prenuptial agreements for clients with substantial premarital assets, ensuring that they enter into marriage protecting their wealth and understanding their property rights and obligations in the event of divorce. In addition, Dan advises clients on the reporting of offshore assets to the United States Department of the Treasury (the Internal Revenue Service and Financial Crimes Enforcement Network bureaus) through the Offshore Voluntary Disclosure Program (OVDP) and Streamlined Filing Compliance Procedures (SFCP). Dan writes and lectures on estate planning topics and routinely provides guidance to financial advisors on fixing problems such as “broken” trusts through trust modification and trust decanting. Anthony Vitiello and Daniel Kessler Author "Saving Non-Domiciliaries from Traps in Federal Estate Law"
Daniel Kessler Noted in "Atkins v. Virginia: Suggestions for the Successful Diagnosis of Mental Retardation"
Anthony Vitiello and Daniel Kessler Author "The Fully Discretionary Ascertainable Standard: A Hybrid Standard for Both Tax and Creditor Protection"